The “NVivo 10 and 11 Advanced” training scheduled for 1:30-3:30 p.m., Friday, March 25 has been canceled. The event will be rescheduled in the near future. If you have any questions, email shalin@k-state.edu or call 785-532-5262. 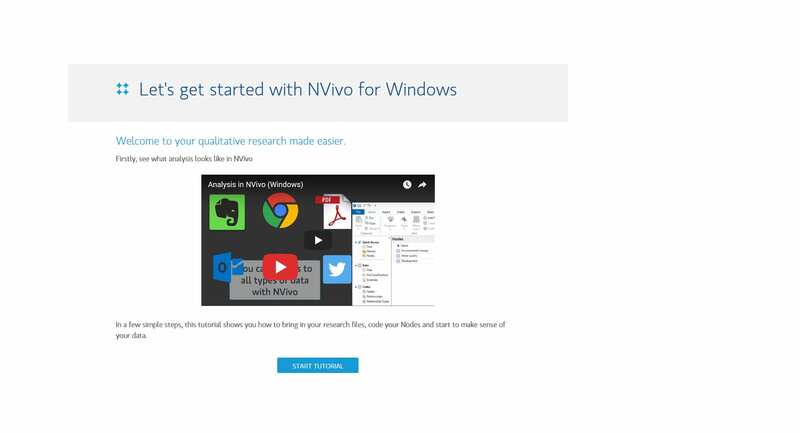 An “Introduction to NVivo 10/11” training will be offered 1:30-3:30 p.m. Friday, Feb. 19, at 401B Hale Library for all faculty, graduate students, and staff who may be using this qualitative (and mixed methods) data analysis tool. 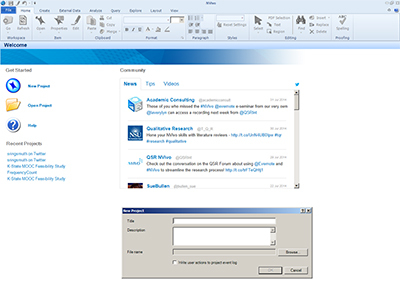 Kansas State University’s new NVivo license key for this year is now available at NVivo 10 Software Download. 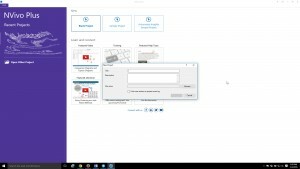 The license key is the same one for either NVivo 10 on Windows or Mac. To access this key, a valid K-State eID and password are required. 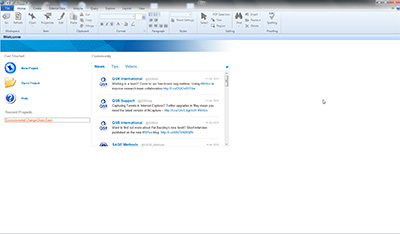 “Handling Surveys and Interviews in NVivo” will be offered 1:30-3:30 p.m. Friday, Jan. 30, in 301 Hale Library. This session will focus on the use of NVivo to maximize analysis of surveys and interviews. The first of a series of trainings on NVivo, a qualitative and mixed methods data analysis tool, will be held 2-4 p.m. Friday, Sept. 20, at 301 Hale Library. The presenter is Cynthia Jacobs of QSR International. 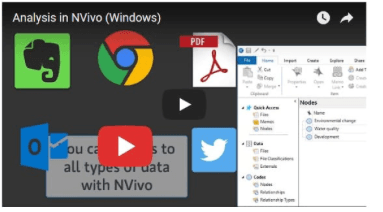 This interactive presentation will introduce attendees to setting up a project in NVivo and then using the tool to explore the data. 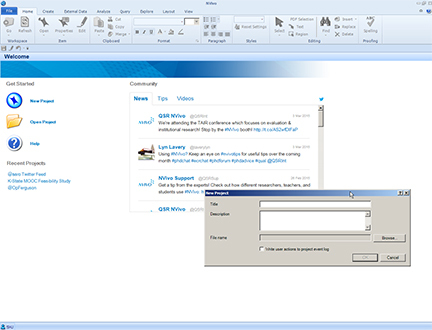 More specifically, this will cover the NVivo workspace; how to create a project; how to import documents (including importation of data through NCapture); how to create memos and annotations; how to identify themes in the data; how to set up data “nodes”; how to apply text analysis tools; and other capabilities (such as using survey data).